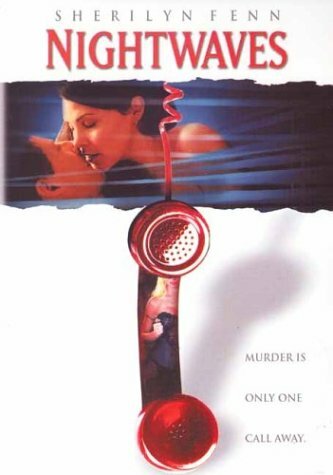 In this paint-by-numbders thriller, which is basically a female version of Rear Window (1954), Sherilyn Fenn stars as Shelby, who loses her husband in a car accident. After his death, she copes by listening to a police scanner. She then overhears a couple arguing. Shelby thinks a innocent woman is dead and following her. Of course nobody believes her. Nightwaves is very heavy with clichés. Nothing original happens here. Sherilyn Fenn is okay in this, but she is above TV movie of the week material. The box art is also very misleading. This is not a "Red Shoe Diaries"-type movie.